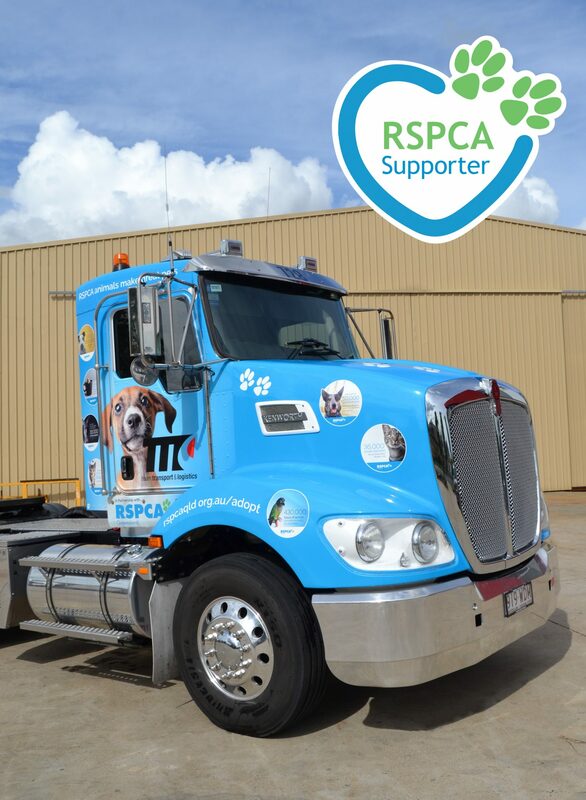 Team Transport & Logistics are very proud to partner with the RSPCA and support and commit to giving animals that have been abused, neglected or injured a safe place to go. Since 1871 the RSPCA have been at the heart of animal welfare in Australia. They work to prevent cruelty to animals by actively promoting their care and protection to ensure that all creatures great and small are treated humanely. Team Transport’s goal is to assist with transporting equipment for RSPCA major events and increase on-road awareness to support the RSPCA’s mission to prevent cruelty to animals by actively promoting their care and protection. This weekend (Saturday, 14th January 2017), RSPCA Queensland are hosting one of their major annual events which is the “Pop Up Adoption” at the Brisbane Convention & Exhibition Centre, South Brisbane where they aim to have 500 animals adopted in one day (last year they adopted 410+)! They are expecting approximately 10, 000 people to attend and have extended invitations to their ambassadors (eg, Michelle Bridges, Matt Gillet, Peter Alexander, Craig Lowndes and many more). There will be cats and dogs of all sizes and types to suit every lifestyle, available to adopt from 9am to 4pm. There will also be food, entertainment, vet advice and products to purchase and entry is FREE! For more information check out www.popupadoption.com.au The Team Transport & Logistics RSPCA supporter truck is now on the road and will be located outside the Brisbane Convention and Exhibition Centre at the RSPCA Pop Up Adoption, Saturday 14th January from 9am.